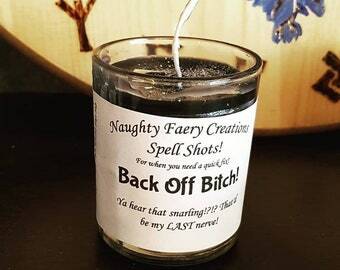 Oh dear lord have I needed this candle on more than one occasion! 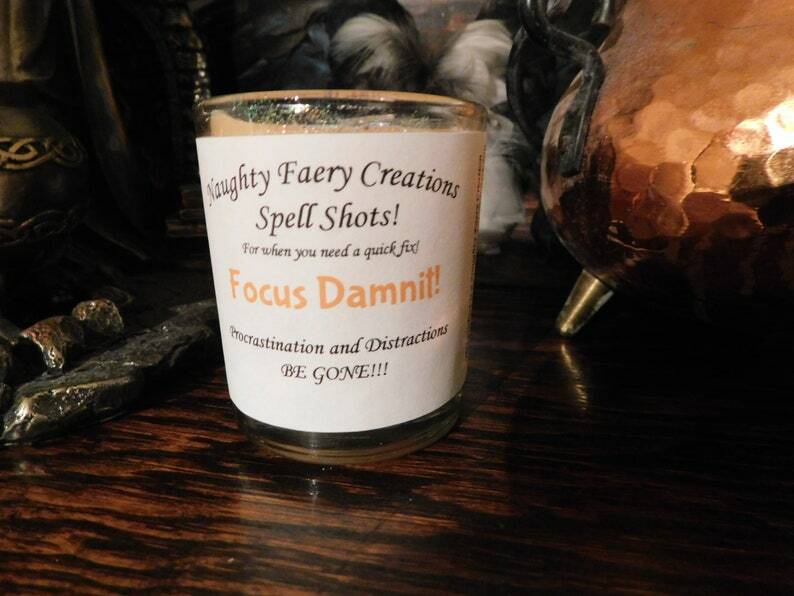 Great candle for, yes, procrastination, but also studying, and other general tasks. Giving you time, energy, and a better ability to prioritize what needs to be done in the most surprisingly practical way. Scented with Lemongrass for opening the mind, clearing the clutter, Nutmeg for a touch of spiritual grounding, and Lavender for calming your frustrations. Then topped with Lavender flowers to keep things smooth and free of too many psychic hic-ups, and Calamus to control urges of allowing oneself of distractions.